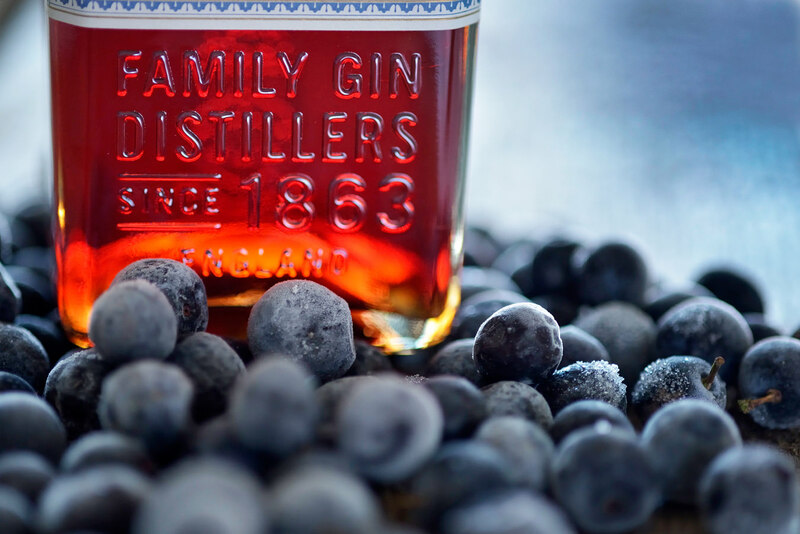 Sloe gin, technically a liqueur and not a gin, is making a comeback. All sloe gin begins with the sloe berry which isn’t a berry at all, but a lesser-known member of the prunus family. Sloe berries are hard to harvest and wonderfully tart, and they exude a deep-ruby-hued juice when pressed. 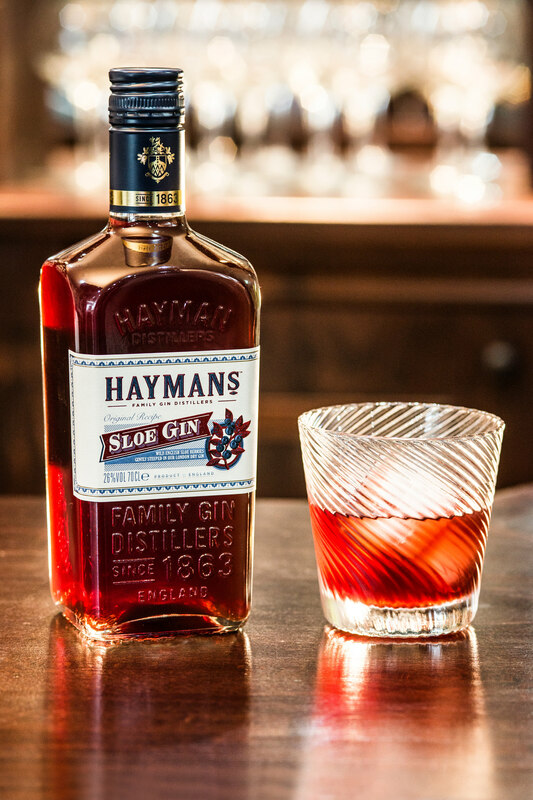 Hayman’s Sloe Gin has long been a family recipe going back over 100 years. Spirit Works is a California-based company that makes one of the most highly regarded sloe gins on the market. Sloe Gin Fizz. Sloe Gin Royale. Sloe gin and tonic. These classic cocktails are popular around the world, but you might not know much about the ingredient they have in common—sloe gin. Retro-drink culture has been in vogue for nearly a decade now. However, when pressed on what sloe gin is, the answer isn’t on most people’s lips, even if they are sipping it in an Alabama Slammer at the time. 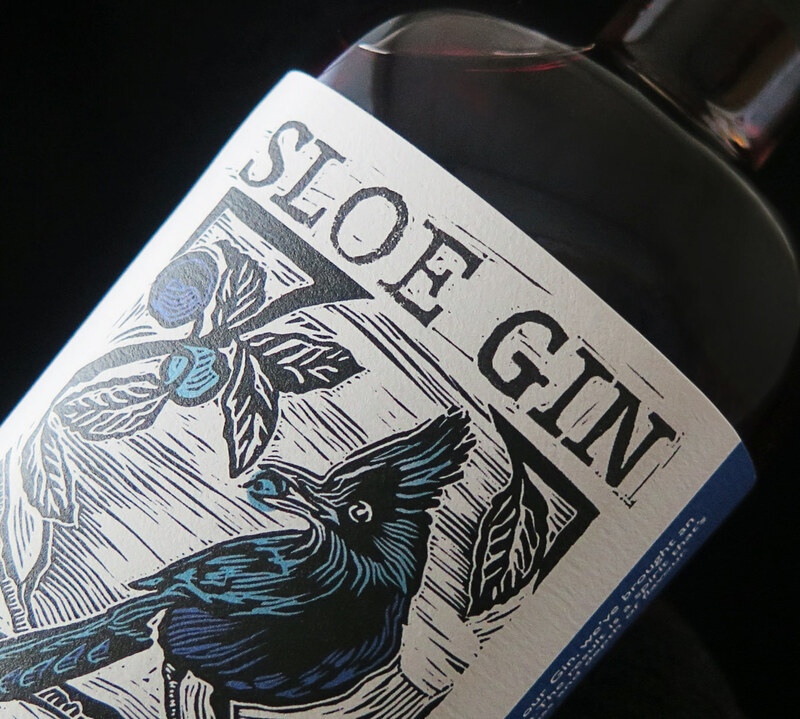 Sloe gin, technically a liqueur and not a gin, is making a fast (excuse the pun) comeback. New brands are emerging, and cocktails aplenty on bar menus feature it. 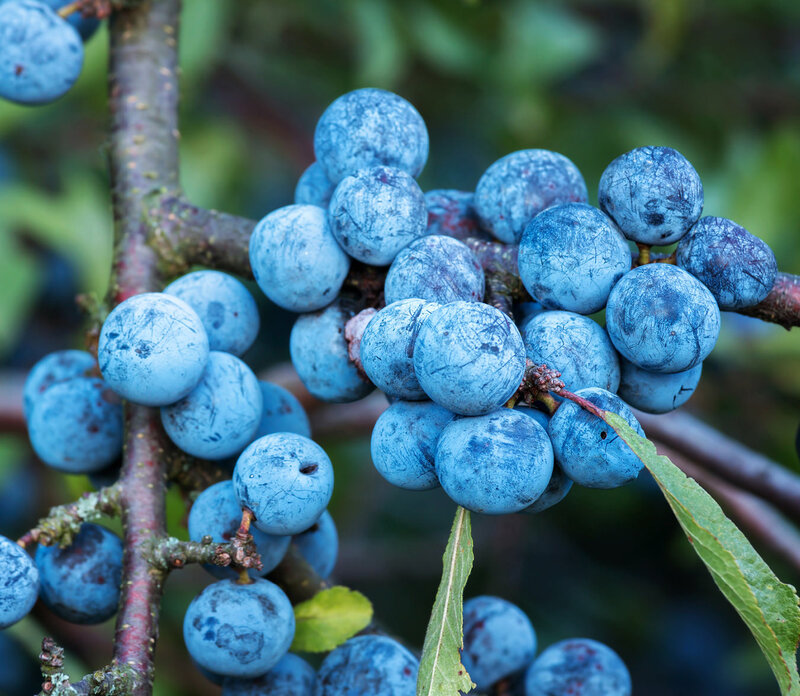 The time is ripe to investigate the curious case of sloe gin. 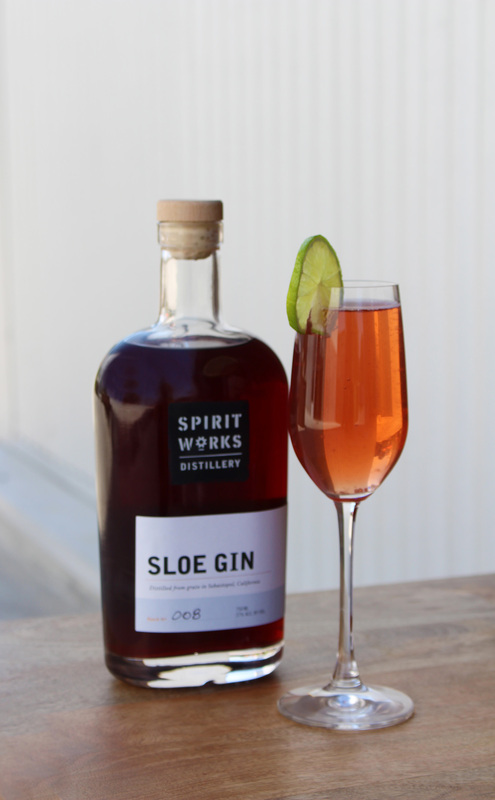 “Sloe gin, simply put, is a gin flavoured with sloe—whether you infuse it, macerate, or use a syrup from the berries in creation,” says Lauren Patz, distiller and production manager at Spirit Works, a California-based company that makes whisky, vodka, gin, and one of the most highly regarded sloe gins on the market. The first sloe gins were made in England. A poem dating from 1717 singles out homemade sloe gin beverages for criticism as a social ill, while 19th-century accounts describe sloe gin being heedlessly gulped by Londoners as a sort of poor man’s port. People would pluck the berries off blackthorn bushes in fall and winter, tossing them in jars to become infused with sugar until tart and sweet. Plymouth Gin launched an official label in 1883, and it quickly became a darling of bartenders. Sloe gin was traditionally drunk in the depths of winter as a warming drink, until the Americans got hold of it and summer-fied it with citrus and soda water. Like many spirits and liqueurs, sloe gin experienced a boom prior to Prohibition, when drinks flowed freely. Because it’s neither cheap nor easy to make, many companies took it out of production or stopped exporting it from Europe during the leanest, illegal-in-America drinking years. And what did manage to return to market in terms of smaller brands was hardly of a quality you’d sip neat. For Nate Caudle, head bartender at Victoria’s acclaimed Little Jumbo, “We [bar crew] endorse sloe gin on a regular basis. We find it to be a very flexible modifier the same way that we lean on Maraschino, Aperol, or Amaro Nonino in terms of lending sweetness and complexity at the same time.” The key, as he notes, is to steer away from the run-of-the-mill sugary varieties of sloe gin. Caudle stocks both de Vine and Hayman’s, and his menu includes a cocktail called the Kitchen Sink. It’s a full ounce of sloe gin, showcasing the fact that this newly revived liqueur can stand up as a main ingredient. It’s time to explore this curious, ruby-red liqueur on your own mixology adventures.